Ph 5-483 Faith Drive in McLaughlin/Bristol, Mississauga is Sold! 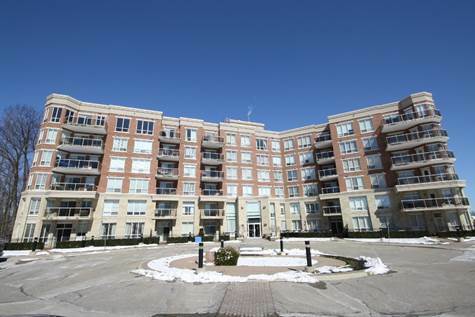 McLaughlin/Bristol, Mississauga – The apartment at Ph 5-483 Faith Drive has been sold. Posted on May 5, 2016 Leave a comment on Ph 5-483 Faith Drive in McLaughlin/Bristol, Mississauga is Sold! • 1,613 sq. ft., 3 bath, 3 bdrm 3 story – $629,000. Great price ! 1104B-3605 Kariya Drive in City Centre, Mississauga is Sold! 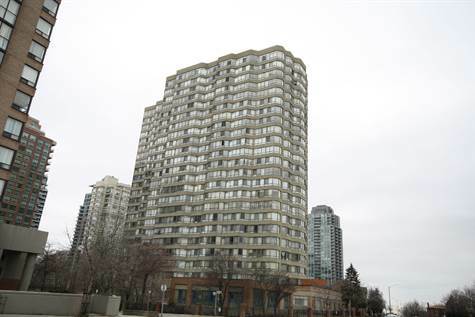 City Centre, Mississauga – The apartment at 1104B-3605 Kariya Drive has been sold. Posted on April 6, 2016 Leave a comment on 1104B-3605 Kariya Drive in City Centre, Mississauga is Sold! 5199 Angel Stone Drive in Winston Churchill/Erin Centre, Mississauga is Sold! 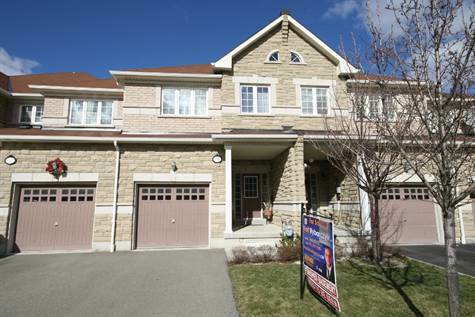 Winston Churchill/Erin Centre, Mississauga – The 2 story at 5199 Angel Stone Drive has been sold. Posted on April 6, 2016 Leave a comment on 5199 Angel Stone Drive in Winston Churchill/Erin Centre, Mississauga is Sold! • 1,105 sq. ft., 2 bath, 2 bdrm apartment – $439,500. Great price! McLaughlin/Bristol, Mississauga – Welcome To Woods End Condominium.This Is Unique And One Of Its Kind Low-Rise Condo In The Area With Only 57 Units And ravine view. This Penthouse Suite Features Just Over 1,100 Sq.Ft Of Living Space, 10 Foot Ceilings,Beautiful Finishes Such As Crown Molding And Hardwood Floors In Living And Dining Room Room, Kitchen With Granite Counter Top, Marble Back-Splash, Slate Flooring And Stainless Steel Appliances.En-Suite Bathroom Features Soaked Tub And Gorgeous Porcelain Tile Finishes.The Suite Is Sold With Over-Sized Underground Parking And Locker.The Condo Is Located Minutes From Mississauga’s City Centre. Amenities:Exercise Room,Party/Meeting Room,Visitor Parking,Concierge from 9AM to 5PM and children playground.